Karl Watson and Nick Lockman’s Maxallure skateboards has been making waves since being launched earlier this year. 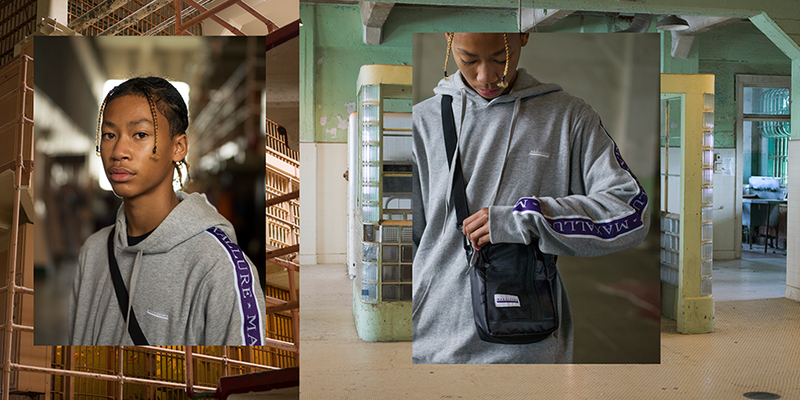 With a newly-revamped website, and fresh product drop, the brand is looking strong rolling into 2019. Have a look at its new commercial featuring Lil Dre showing off the latest gear at San Francisco’s notorious Alcatraz prison.